This process takes longer to complete but ensures the best possible flavors and aromas. But Tequila Revolución’s strength is not limited to its pure, traditional craft. Tequila Revolución is a celebration of life itself. It is the symbol of the amazing life we live, and of all the great things that lie ahead, waiting for us to enjoy. Tequila Revolucion is the spirit of truth! Creating a high quality product requires starting with high quality materials. Agave plants require an average of 7 to 9 years to reach maturity, which allows the concentration of sugars needed to transmit the characteristics of the plant to develop. 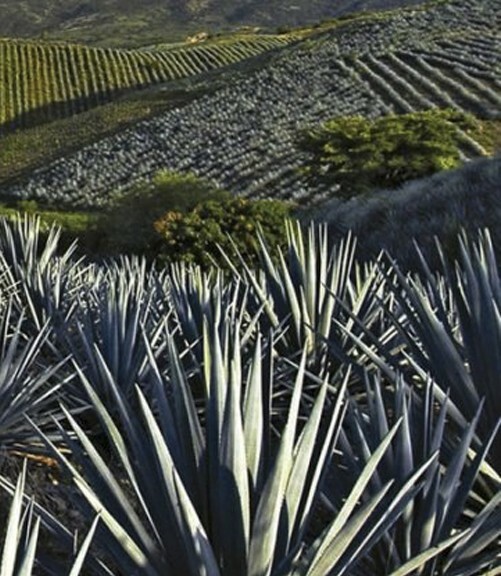 For the production of Tequila REVOLUCIÓN we uniquely select the most mature plants in all of the Tequila zone. Once the requirements of maturity and quality of the agave is met, the agave’s leaves are clipped, leaving behind what is referred to as the “Piña”, or pineapple, because of its similarity to the fruit. The Piñas are then cut in half and placed into masonry ovens by hand. This requires– in opposition to the utilization of low pressure cooking systems which accelerate the process and reduce the cost – more cooking time, but allows for a better preservation of the aromas and the flavours of the Agave. 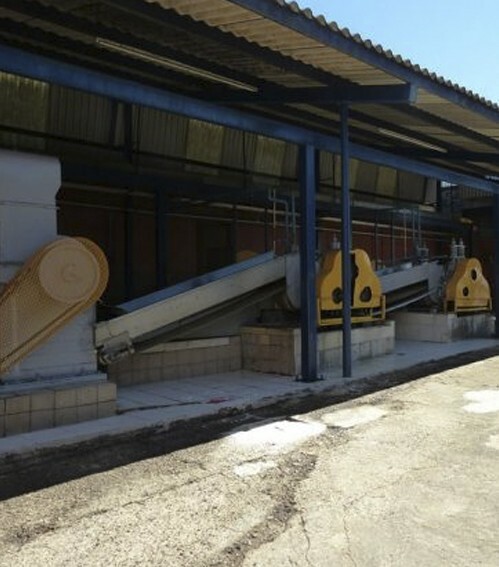 After cooking, the ovens are unloaded and the cooked Piñas are taken to the grinding area, which is done through milling or tahonas: an old and traditional method. They can be ground up to eight times. The more times they are crushed, the more juice will be extracted. Nevertheless, the juice loses its quality of concentration and flavour with every mill. 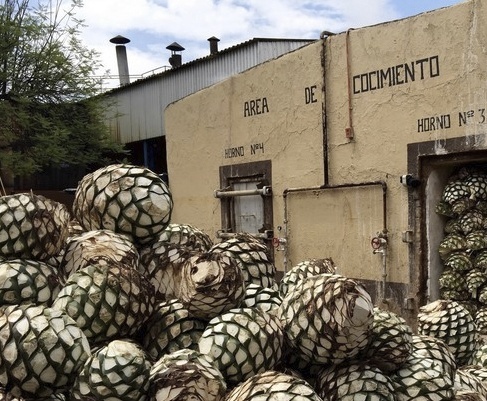 This is why Tequila REVOLUCIÓN only mills each Piña twice, in order to obtain the true pulps of the plants. 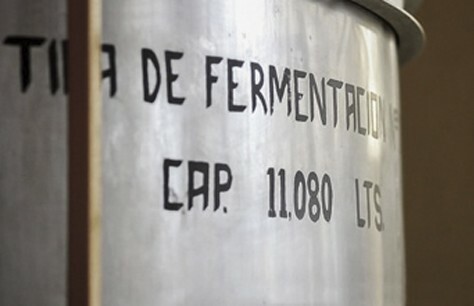 During the fermentation Process, the sugars are converted into alcohol. Our philosophy is to give nature its time, which is why we only use natural yeasts and wait patiently for this transformation to take place. 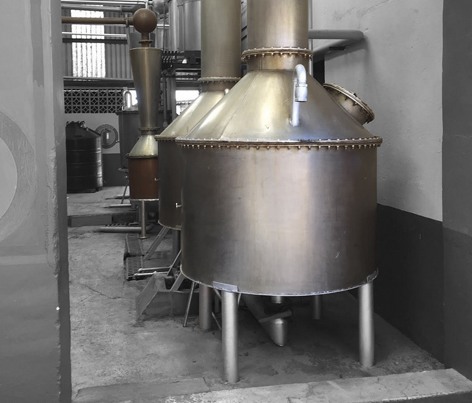 To control and obtain a spirit of the highest quality, it requires distilling in stainless steel stills with copper coils, a method by which we are able to distill twice the fermented liquid and strive for quality control. This process involves more waste than other processes, but our commitment to product quality is well worth it. Tequila Revolución takes aging very seriously. We go well beyond the legal requirements that designation of origin and quality norms dictate to the industry. Tequila Revolución utilizes the finest American and French barrels that have contained only tequila inside for at least 20 years. The result is a magnificent spirit that proudly represents the plant and terroir from where it originates. 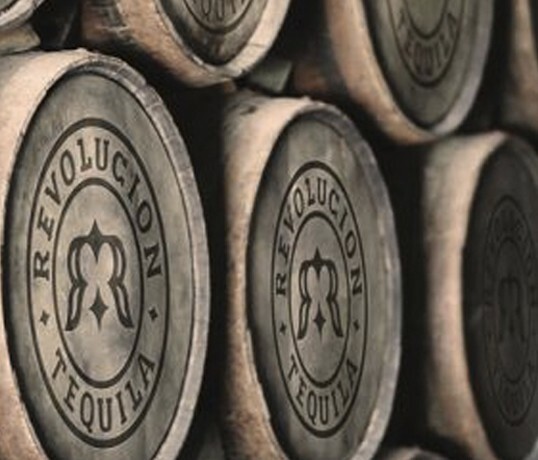 Tequila Revolucion is made in a traditional distillery whose roots date back to 1904. We had a mission: to create the best tequila in Mexico and, with this drink, show the best part of our land. This led to the founding of Tequila Revolución. 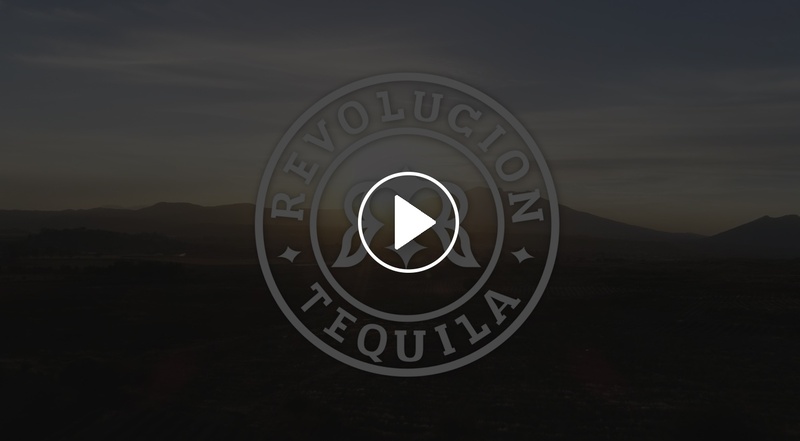 The first tequila launched was Tequila Revolución Reposado; this was the first tequila where we started to do things differently, we started doing things better. Our bottle, created to remind us of older liquor stores, represents the quality of our tequilas. With an exclusive design that beautifully combines innovation and history.